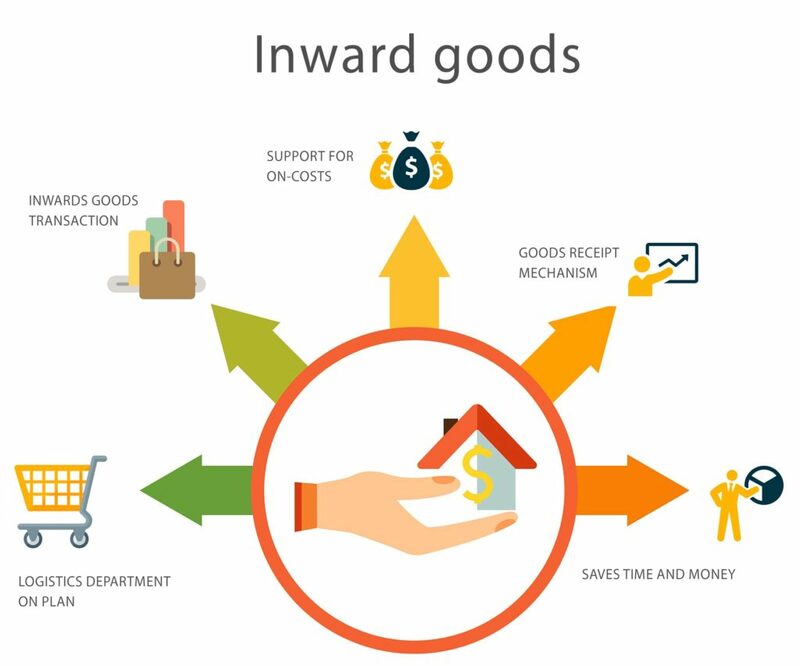 Inward goods is a goods receipt mechanism that allows recording and updating also you don’t have to pay full, including support for on-costs, and receipting stock across multiple purchase orders in one delivery. The main purpose of an Inwards Goods Transaction is to allow goods to be receipted into stock before the final paperwork has arrived. SapphireOne’s good Inwards functionality compares the actual quantity delivered with the consignment note and helps to identify, whether the delivery is correct from a commercial point of view. SapphireOne’s Goods Inward function allows quick checking and in doing this keeps the tight schedule in the logistics Department on plan. In Addition, careless mistakes when recording the larger quantities of counted parts are easily avoided. This process saves time and money and improve the productivity in business. The creation and posting of Inwards Goods transaction operate differently to other areas in SapphireOne. Watch and learn the process of Cash purchase by simply watching the video below. This movie demonstrates how to enter Inwards Goods. The Inwards Goods is the 3rd data entry item located on the Purchase menu in the Inventory mode of the SapphireOne ERP, CRM and Accounting Software solution.